Fun Ways to Make Your Apartment Look Huge! 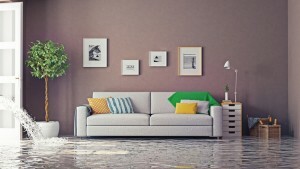 Here are some useful tips and tricks to make your apartment appear more spacious. Small apartments are uniquely difficult to design and decorate because of essential piece of large furniture. However, just because you have furniture in the small rooms of your apartment, that doesn’t mean you have to sacrifice your sense of style and, more importantly, sense of space. 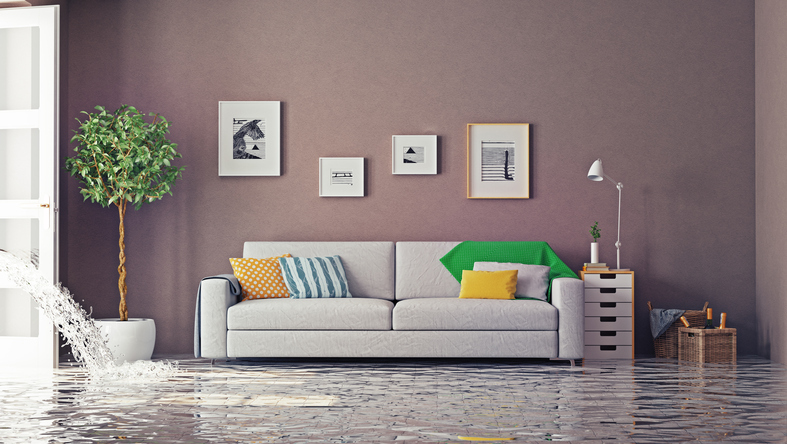 It can seem like a daunting task at first, especially if you’re a first-time buyer, but there are useful tips and tricks to make your apartment appear more spacious. Don’t look at is a chore, but instead a fun way to put your own stamp on your brand-new apartment. Try replacing your wooden desk with a glass table top. This takes up the same amount of space, but tricks the eye into feeling like it does not. Leave space above hanging art to give the illusion of a taller wall. However, if you have shelves or other storage, keep it closer to the ceiling to draw the eye upwards. Be sure to color coordinate your decorations throughout the apartment. Something as simple as grouping books of like colors together will create a sense of unity throughout. A clutter free room is key to the perception of space and will make a small apartment look much bigger. Painting the walls of your apartment can really create an illusion of more space. The reason this works is simply because lighter colors will reflect the light, making it seem brighter and roomier. Darker paint absorbs light, which will feel smaller and more constricting. So, when thinking about your bedroom design, try to stay away from dark colors. Another simple optical illusion, by painting the trim a slightly lighter color than the walls, your eye perceives depth. Incorporating this simple trick in your apartment design will make it feel like the walls are farther away, giving you a roomier feeling apartment. This entry was posted on Tuesday, July 25th, 2017	at 7:52 pm	. Both comments and pings are currently closed.